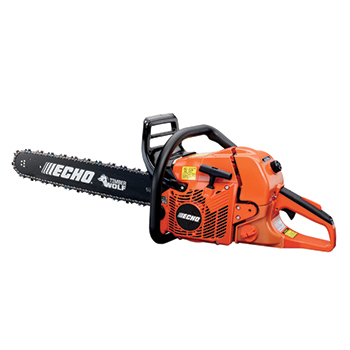 We began our relationship with Echo in 1979 when we first began selling their chainsaws , hand-held leaf blowers , and string trimmers. 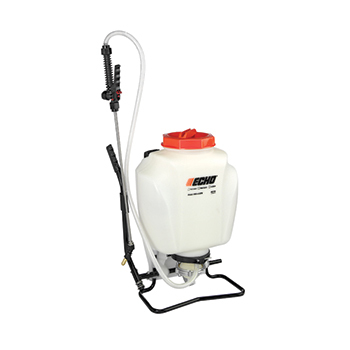 We continue to sell this professional line of products because they simply last and hold up better than many other brands on the market today. 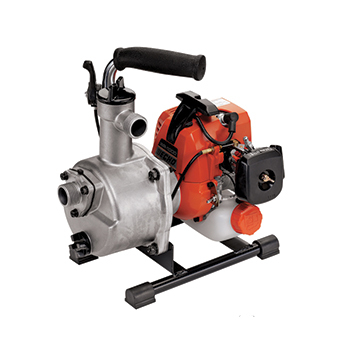 Their commitment to only producing commercial quality gear makes them an industry leader. 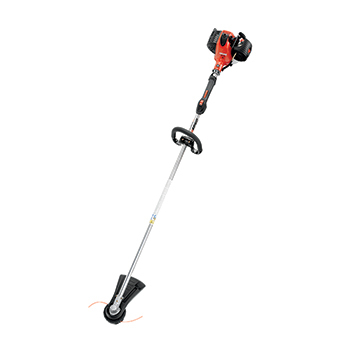 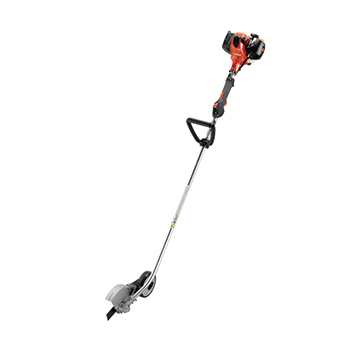 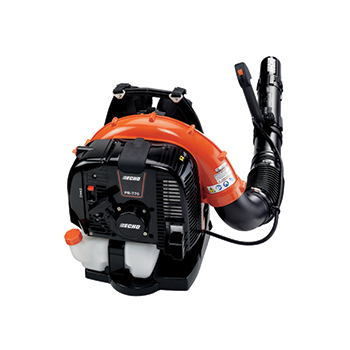 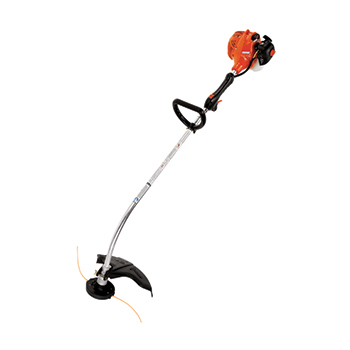 Echo offers one of the largest selections of hand-held power equipment on the market. 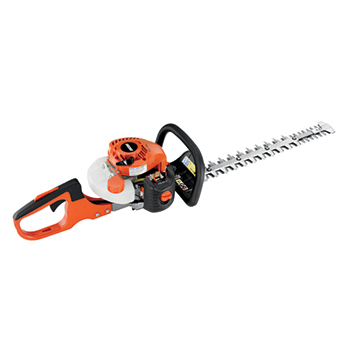 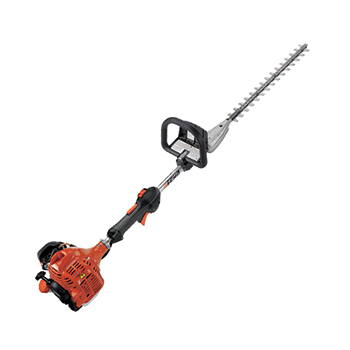 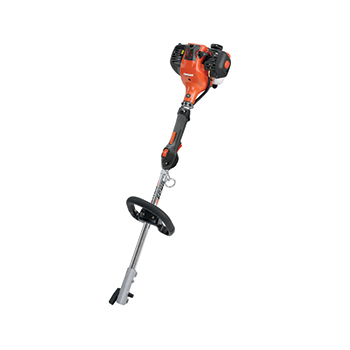 Their proven reliability and durability has made their handheld trimmers, blowers, and pruners favorites of both homeowners and professionals. 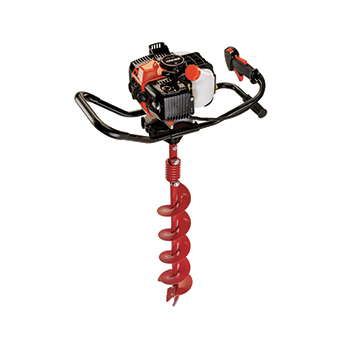 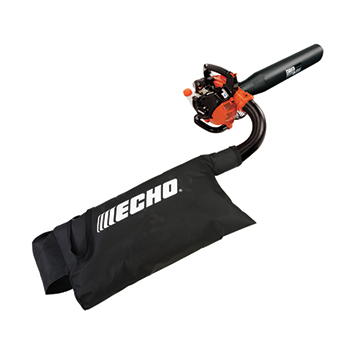 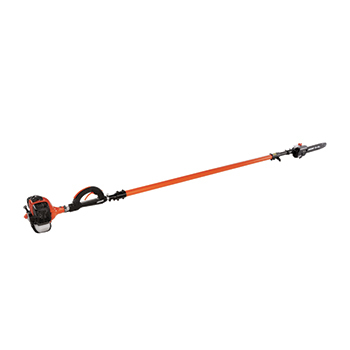 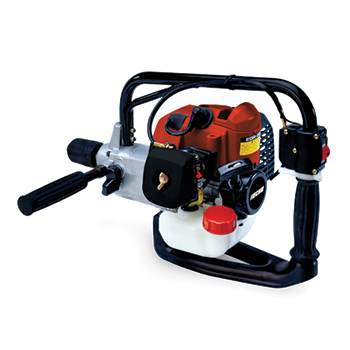 Echo’s handheld line trimmers are a staple of any discerning landscaper’s trailer. 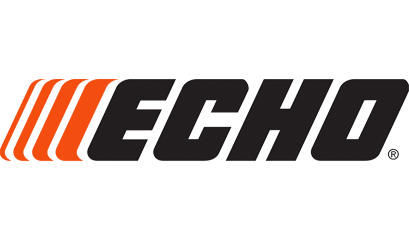 A focus on durability and operator comfort have made Echo weed wackers the defacto leader of the market.